Facebook CEO Mark Zuckerberg has decided to keep venture capitalist Peter Thiel on the company’s board of directors. Zuckerberg’s decision comes after weeks of controversy over whether it was appropriate for billionaire Thiel, who recently admitted to secretly funding a campaign of third-party lawsuits to bankrupt Gawker Media, Gizmodo’s parent company, to remain on the board of a company that now plays such a powerful role in publishing. At Facebook’s annual shareholders meeting today, every board member was up for re-election. 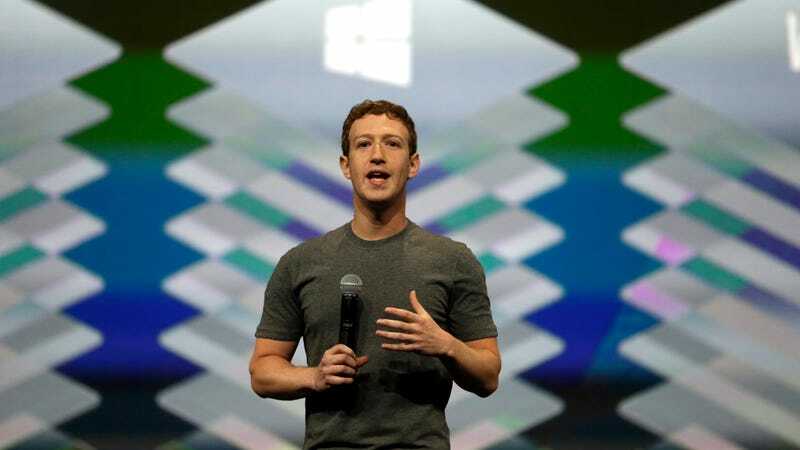 The decision was made by shareholder vote, but ultimately fell to Zuckerberg, who controls more than 60 percent of the total voting power on the Facebook board. The meeting was also used to give Zuckerberg even more influence over the company he created for the foreseeable future. Board members voted to create a new class of non-voting stock, allowing Zuckerberg to sell shares without having to concede any of his majority voting control.